Building science uses thermal imaging as a non-invasive way to inspect, diagnose and monitor the condition of buildings. Building material have a unique thermal signatures and when moisture, heat, cold, or wood destroying insects are introduced into the structure the thermal signature changes. The changes can be subtle or dramatic. With this incredible thermal image technology the thermal signatures are detectable. Building Science uses thermal imaging in a non-invasive manner as a way to inspect, diagnose and monitor the condition of buildings. Through thermal imaging, structural anomalies may be revealed, and addressed faster than conventional inspection methods, leading to cost and time savings and a safer building environment. Using thermal imaging, also known as infrared (IR) cameras, to assist with building diagnostics has greatly increased the speed and accuracy of locating trouble spots, and made ongoing building maintenance and repair a much easier endeavor. Professionally trained thermographers, using thermal imagers, capture heat patterns that allow them to see what’s behind the scenes (or in this case, the walls), for a comprehensive and in-depth view of a building’s condition. Thermal imaging is used in the building industry to monitor, locate and repair many otherwise hidden conditions such as; heating and cooling loss through improperly insulated areas, air movement through the enclosure, moisture presence from plumbing or rain water issues, termite damage or potential electrical problems. 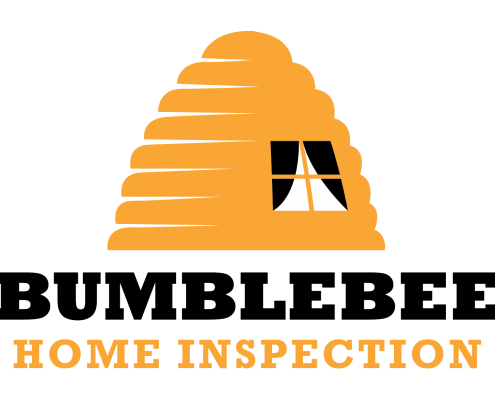 Thermal Imaging is included with every inspection.